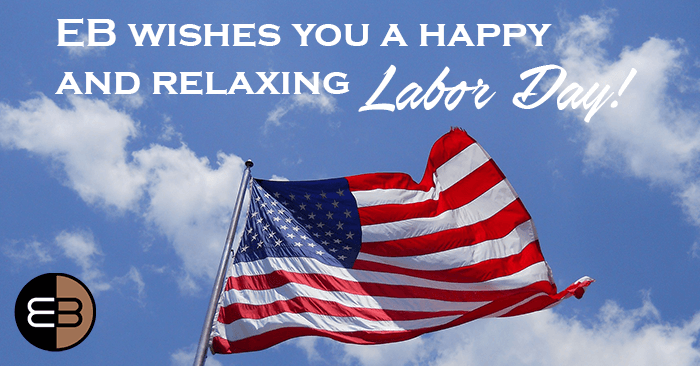 Engelman Berger would like to wish you a happy and relaxing Labor Day. We thank you for your contributions to the workforce and hope you have an opportunity to relax over the three-day weekend with friends and family. Labor Day was first observed on Tuesday, September 2, 1882 but it wasn’t until 1884 that it was decided that the holiday would be recognized on the first Monday of September every year. The holiday was first celebrated in New York City, and spread to many other industrial rich cities around the country in 1855. Labor Day originally included a street parade that honored the public’s strength and common loyalty to labor organizations. It was then followed by a festival, filled with amusements and recreational activities provided for workers and their families. To this day, Labor Day is intended to celebrate and honor “the American worker” including their dedication, hard work, strength, and leadership.